We took our award to London Live News to talk about our community plans for Living Under One Sun, Cafe Connect and Tottenham. 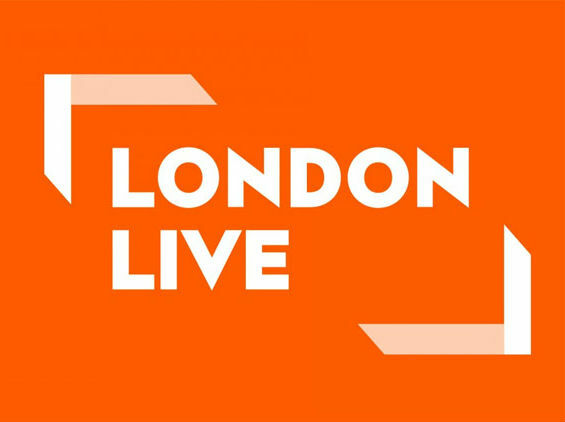 After a wonderful ceremony in which some of our volunteers collected the Queens Award for Voluntary Service for outstanding work in the community on behalf of Living Under One Sun, Leyla was invited onto London Live to talk about the work we have done in Tottenham and Haringey, as well as our plans for the future. Watch the full interview here.